E-apartamenty - Poznan. The E-apartamenty Poznań is located in the heart of the city in a closed estate, monitored with CC..., E-apartamenty - Poznan. Poznań Hotels Guide: E-Apartamenty - Poznań, Poland. Online booking without charge. Hotel description, location, photos. 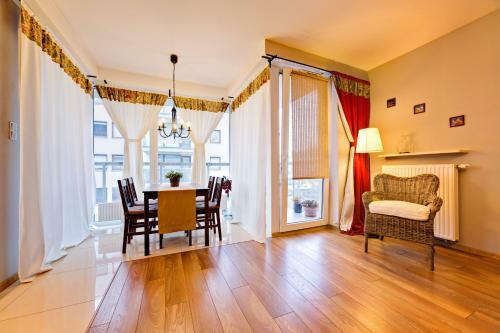 E-Apartamenty hotel Poznan | Low rates. No booking fees.